This page is where I freely express my opinions on any subject I feel like! ... that is what makes America great! We have elected a new president, and for at least the next four years, we need to bring everyone together and proceed as we have done in the past. Now it is time for this country to put a side its differences, to unite, and to move forward. 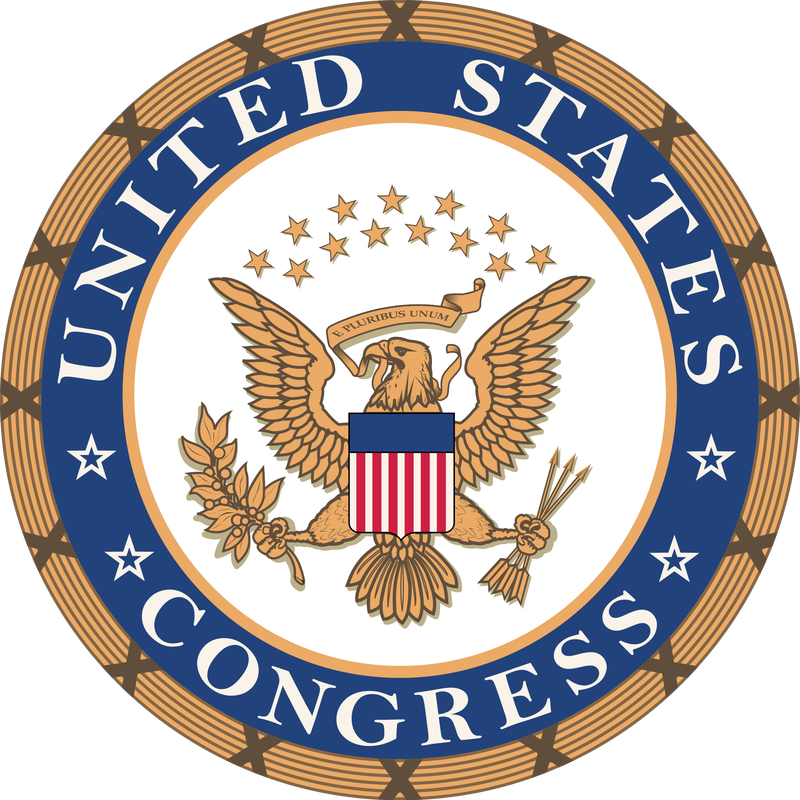 ​DO YOU KNOW WHO YOUR CONGRESSIONAL REPRESENTATIVES ARE? ​the greatest nations ever. It has served us well for over 200 years. However, politicians who are elected by the people to serve them and the best interests of our great nation have become so corrupted by big money interests, they no longer serve the people, but rather put politics and party before the people who elected them and line their pockets with this ill begotten wealth. The Supreme Court of the United States has ruled in the Citizens United decision that "Big Corporations" are people and that they can spend their money and donate to candidates to influence who is elected to office. ​Lobbyists donate money to different representative's of our government in order to influence legislation that is beneficial to their employers and not necessarily to our great country. Politicians all want a part of this money to get reelected and remain in office. Members of Congress get paid a whopping $174,000.00 a year. Americans work damn hard for the little pay they receive, and for all that hard work they typically get less than two weeks of vacation days a year. Members of Congress, on the other hand, have unveiled a work schedule that millions of workers can only dream of. House Majority Leader Eric Cantor announced the release of the 2013 congressional calendar in November, and it looks like laziness is in vogue. That’s right, even as House Republicans portray the average American as lazy bottom feeders sucking off the government teat, they have given themselves an astonishing 239 days off this year (that's eight months off in that year). That means they will only work 126 days during a year when the nation has a multitude of issues to deal with. Mean while our infrastructure is badly in need of repairs. Our highways, our bridges all are in dire need of repair. Millions of good paying construction jobs could be produced if the representatives we elected to represent us would set aside their petty grievances, and do what they we elected them to do. ​11% approval rating, and the do nothing members are reelected over and over. Use you voting power, go to the poles, cast your ballot for change. I personally do not like the direction this country is headed in....DO YOU? Lets make this nation great again by doing what we are great at....DEMOCRACY! ​Get rid of the bought and paid for politicians, and elect people who will do the job they were elected to do!